3 Reasons Why Communication between Translators is Important? Home→Blog→Translators→Why Is Communication between Translators Important? Why Is Communication between Translators Important? Translation projects are complex and involve regular communication between translators. This helps for a more efficient and faster work. The translators need to be prepared to communicate effectively not only with the clients but also with their colleagues. The team attitude helps the translators learn new things and improve their work. Sometimes a translation company will receive large texts for translation and this requires two or more translators to work on this project. In these cases, the communication between translators is very important and will help them keep a track on the progress of the project. If one of the translators has any difficulties he or she should ask for help the other translators involved in the project. Working as a team helps providing better translation in shorter terms. Every language changes through time and translators often meet new challenges – seeing new slang words, terms and others; changes in the grammar rules, etc. That is why the regular communication between translators working on the same language helps them stay informed whether there is something new about this language. The importance of communication between translators is an idea that exists from the moment in which the human began life in societies and expected for the collaboration of all the members of a community. Communication increases the performance of a project and reduces stress on an individual, which increases a higher-quality output. 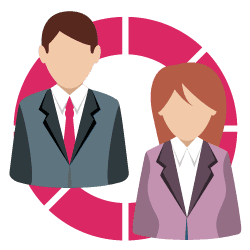 Each translator offers a unique perspective and set of skills to the project, making each an invaluable member of the team. 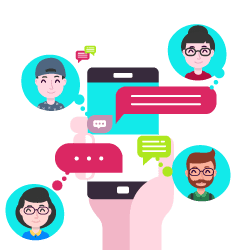 The importance of communication arises from the fact that the more translators will talk about the project, the better and more productive will be the results. 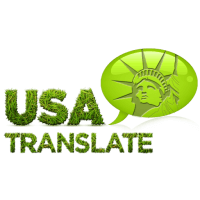 Translation companies need to provide clients with the best quality of the translation. Though during the translation process, the ability of each translator is limited, if translators ensured the quality, but proof-reader didn’t do well, it would affect the quality of the whole translation. So the communication between translators is essential. Different translators have their own ‘know-how’ and method of working. Many of them use computer-assisted tools to help them cope with the work faster and deliver a better quality of translation. Exchanging experience and professional ideas help translators work better and be more efficient. No one knows everything and in such a dynamic sphere as translation it is very important to be ready to learn something new. Also, having successful contacts in your working sphere may also bring new opportunities for you. If a big project appears, regular communication between translators turns to be very useful, especially when the project needs to be split between several translators so it could be done within deadline. Effective communication between translators is particularly crucial in cases of significant clients with large projects that must be translated into different languages, or some smaller projects into a single language. It is essential to understand that sometimes an agency may receive contradictory information from the various contacts involved in the project, so to avoid any confusion, communication is vital. 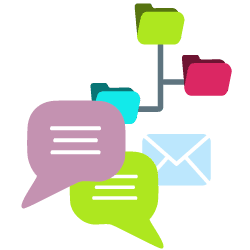 As soon as a client makes contact, it is necessary to open lines of communication between translators which will help assure clear understanding and assessment of the project requirements. To do so and decide what services are being asked, the appropriate questions should be asked. 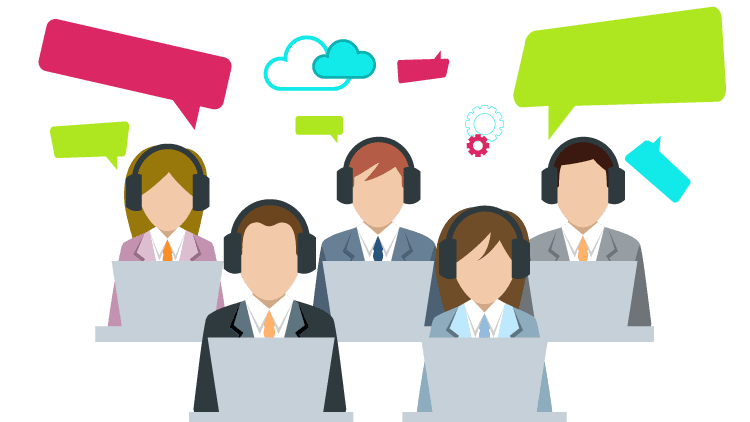 Having the answers to the relevant questions will contribute to the creation of an understanding, and agreement between translators, which we will here consider to be a translation agency and to provide an efficient workflow that will be a crucial factor in the project’s ultimate success.